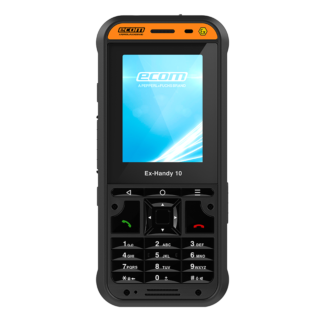 Ecom Ex-Handy 10 DZ1 is IP68 dust, water and shock resistant. 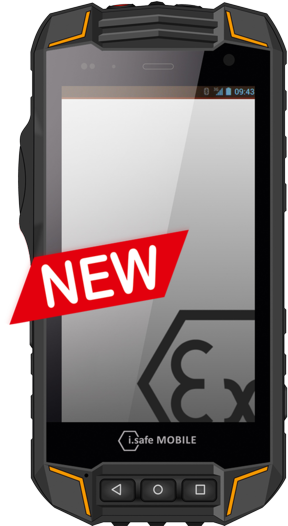 Designed for ATEX Zone 1, Division 1 hazardous locations. Android 8 operating system. 4G/LTE standard, SIM unlocked and FREE. 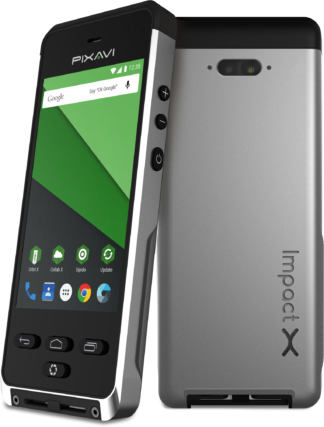 2.6″ Touch Display. 3 GB RAM, 16 GB internal space which is extendible up to 128 GB. 3920 mAh battery. 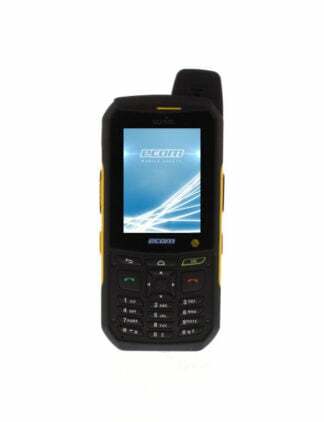 Enables the use of a touch screen as well as a regular numeric keypad. 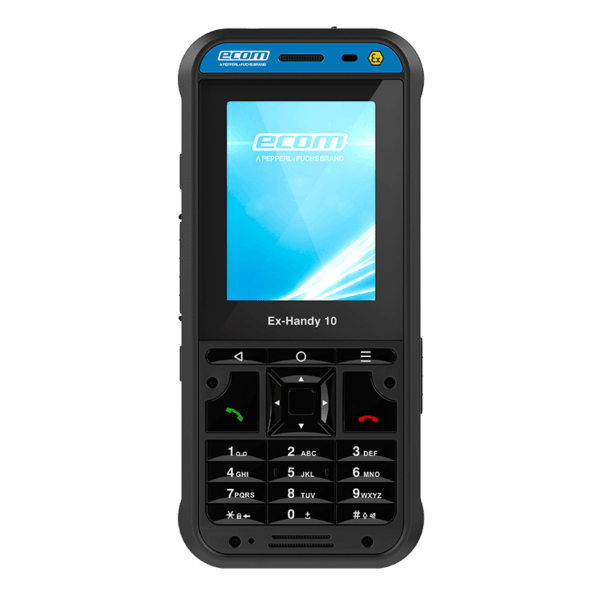 Introducing the newest addition to Ecom's globally-recognized mobile devices, the Intrinsically Safe Cell Phone Ecom Ex-Handy 10 DZ1 for Zone 1, Division 1. 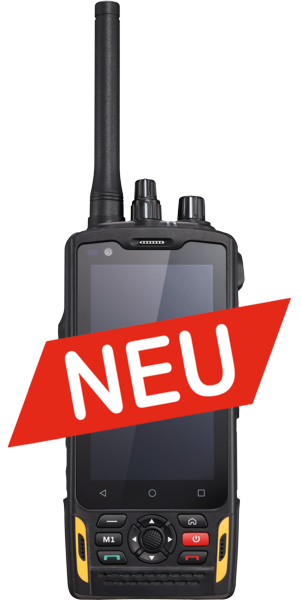 Designed and developed by Ecom - a Pepperfl+Fuchs brand, Ex-Handy 10 carries Global Ex and regulatory certifications for worldwide use and safety. 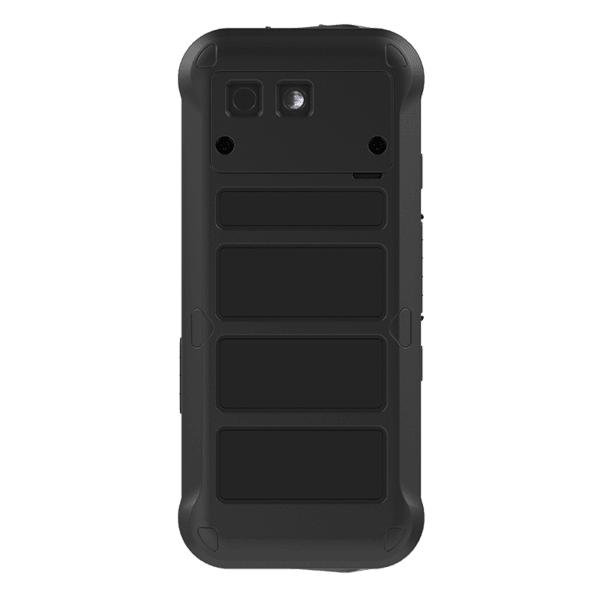 It is IP68 dust and water resistant and built to withstand multiple drops. 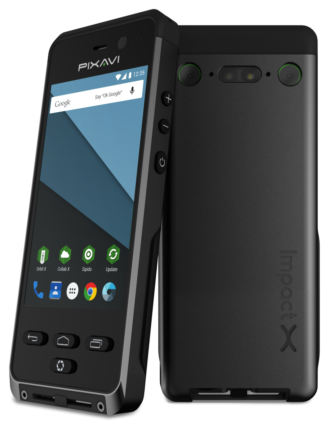 Powered by Android 8 operating system, this rugged cell phone connects to 4G/LTE, the fastest connection in the world. Browse the internet and get the job done with the 2.6" touch display screen that supports gloves and wet hands. It also comes with a regular numeric keypad for your convenience. Keep more files, images and videos with the 16GB internal space which is extendible to 128GB. Enjoy longer talk time with the most dependable 3920 mAh battery. Ex Handy 10 also offers the best picture quality through the 8 MP rear camera with auto focus. 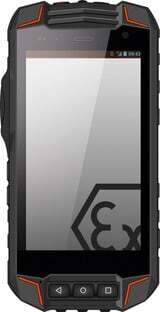 And not only that, this phone is protected by Gorilla Glas, making the device fully functional in extreme environments. 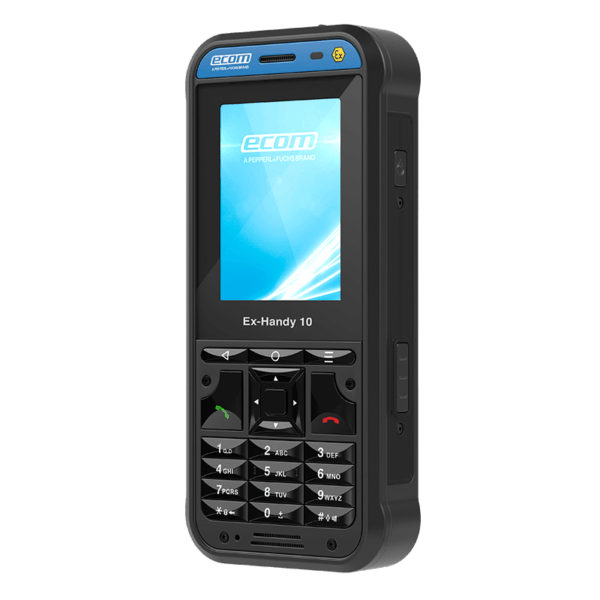 Weighing approximately 330 g, Ex Handy 10 is one of the lightest yet most powerful cell phones to date from Ecom. 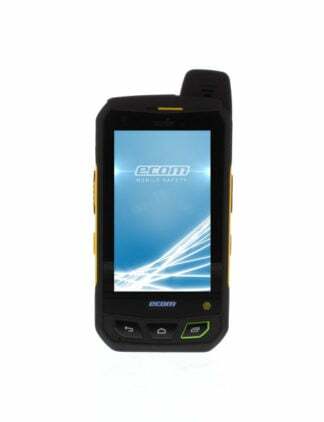 It offers the highest performance in terms of connectivity, safety and functionality. 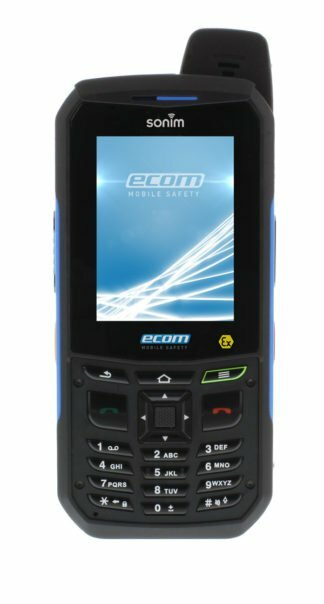 This globally certified Intrinsically Safe Ecom Ex-Handy 10 is everything you would ever want in a Zone 1 Division 1 cellphone. 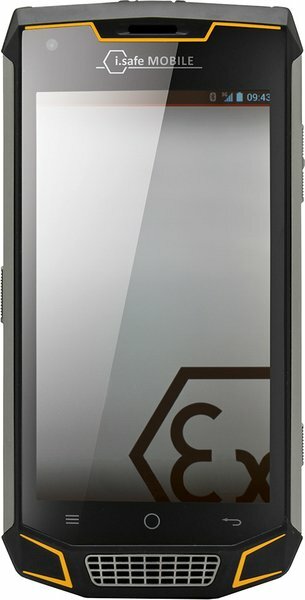 Very easy to use, can connect to the internet using 4G LTE with no problem. It is smooth and sweet. 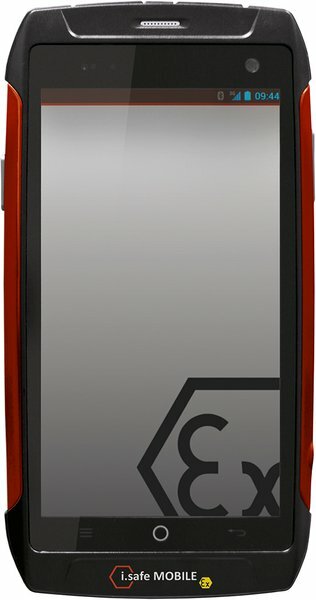 Can slip inside your pocket and it locks like how you programmed it. No problem accessing Android apps, browsing is fast even just with Wi-Fi. Keeps a lot of photos and videos with extended 128GB memory. 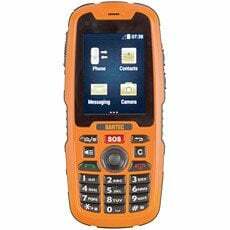 Ecom designed this cellphone to be one of the best in the market.